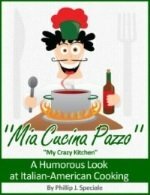 Some of the most wonderful Italian Salad Recipes, which we just love., have been included on this page. 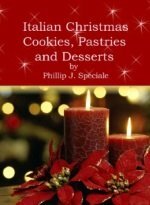 Great-Chicago-Italian-Recipes.com is proud to give you only the best salad recipes with the finest, freshest ingredients. Including my favorite, antipasto salad. Tomatoes, cheeses, meats and vegetables combined various ways or spread out on a tray are great for a second course or a luncheon meal. 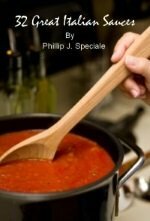 Smothered in your favorite dressings, homemade of course, and served with a loaf of fresh Italian bread, these Italian Salad Recipes will bring you and your family much comfort. None of these salads can be eaten without a glass of red wine. Especially the antipasto salad. If you don't have any wine in the house eat a hamburger or something. Hold off on the salad until you buy the wine. It just won't be the same without it. Salads are the most refreshing, fulfilling dishes you could prepare. The blend of flavors will create memories for years to come. 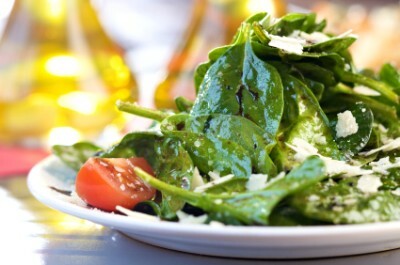 The various lettuce used in a great Italian salad include, iceberg, romaine, bibb and Boston. I like to use cherry tomatoes or plum tomatoes for most of my salads and use beefsteak tomatoes for my caprese salad. the varieties mixed and matched give make a large difference in taste and presentation. Let begin with my recipe for a nice antipasto salad and we'll see where we end up from there. Probably a nice pasta salad, or a three bean salad. 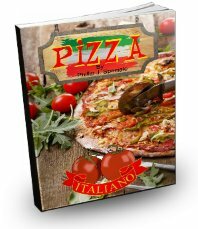 Sounds good, let discover Italian Salad Recipes. This variety of meats,cheeses and vegetables has always been a favorite among many Chicago restaurants and homes. Don't forget the wine and the bread. Fresh tomatoes, fresh mozzarella, fresh basil. Simply the best. Fresh tomatoes, cucumbers and onions sprinkled with dried oregano. Light, crisp fennel tossed with cherry tomatoes and onions. There is nothing better than this fresh broccoli salad. Creamy pasta salad with crispy pancetta. Fresh figs and walnuts compliment the arugula in this delicious salad. This salad is made with olive oil and balsamic vinegar. This salad a delicious starter. This warm asparagus salad is excellent topped with Parmesan cheese. This delicious salad if great for a Fall evening. Crunchy, sweet and delicious three bean salad. Red potatoes,eggs and veggies with a creamy vinegar and oil dressing.